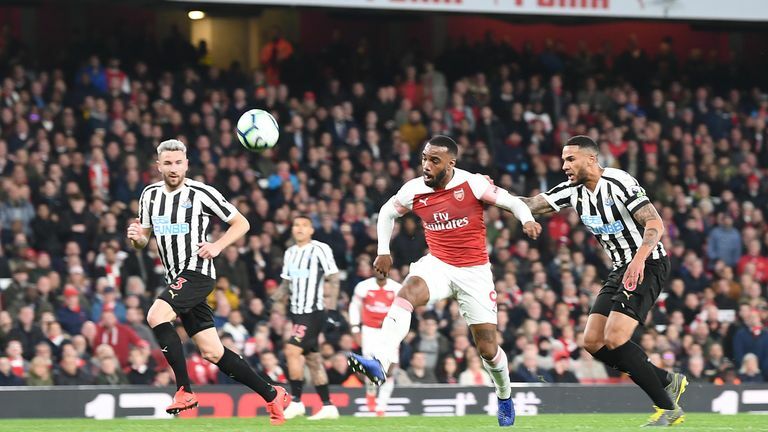 Newcastle United manager Rafa Benitez rued the chances his side missed against Arsenal in the 2-0 loss in the Premier League. 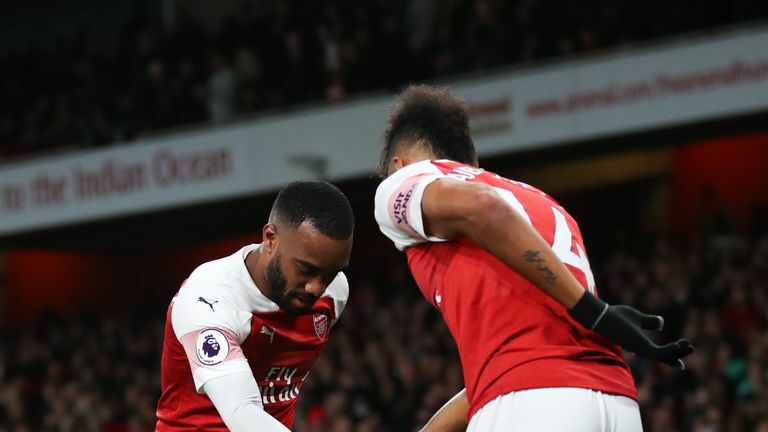 Goals in either half from Aaron Ramsey and Alexandre Lacazette secured a deserved win for the Gunners over Newcastle, who were toothless in forward areas. Benitez's side have the fourth lowest tally of goals in the Premier League this season (31) with Salomon Rondon and Ayoze Perez leading their scoring charts but consistency has a been a problem. They only recorded three shots on goal at the Emirates. Newcastle spent a club record £21m to sign Miguel Almiron from Atlanta in January and Benitez seemingly wants to add more quality in the near future in order to take Newcastle to the next level. Highlights from Arsenal's win over Newcastle in the Premier League. He said: "These kind of games are very similar - they are close as you miss your chances in terms of passes in the final third, then you have to defend against a team that has pace and quality. "Then you have to do the right things in defence, which we did for a while but the threat we had in the first half we didn't have the in the second half. "We have been speaking all season, the final third is where you can spend £40-£50m, or £75m on players." Despite the defeat and lacklustre showing, Newcastle remain comfortably above the drop zone. 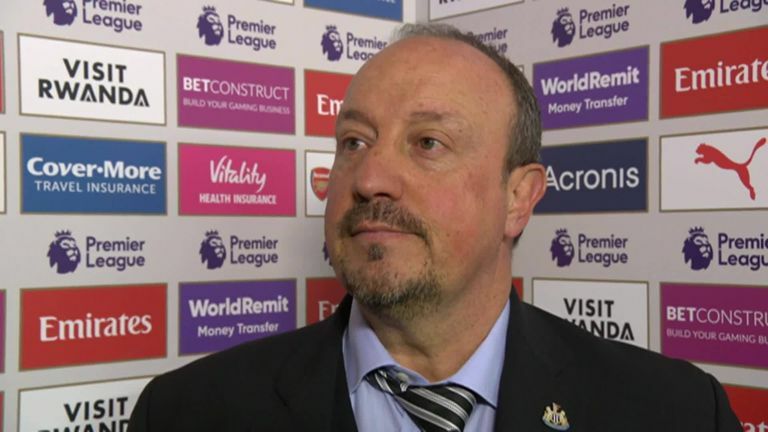 Benitez's side are seven points above Cardiff on 35 points and the Newcastle boss wants one more win to be sure of survival. He added: "Every game for us is a final. We have to try and get three points. The next game is the most important. "The teams at the bottom are picking up points, it depends if Cardiff is losing points then you can say 38 but just in case we will try for more than 40." 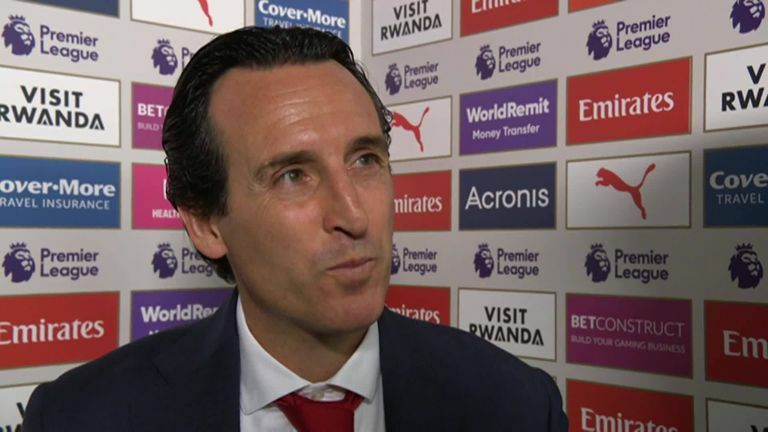 Unai Emery says he is very proud with Arsenal’s togetherness and spirit following their 2-0 win against Newcastle. Should Newcastle have attacked more? Jamie Carragher said: "The way Newcastle set up is how Benitez keeps Newcastle in the Premier League - he makes it very difficult for the opposition and possibly for their own attacking players. Sometimes you'd like to see Newcastle be a bit more adventurous. But it's a formula that won't take them down."